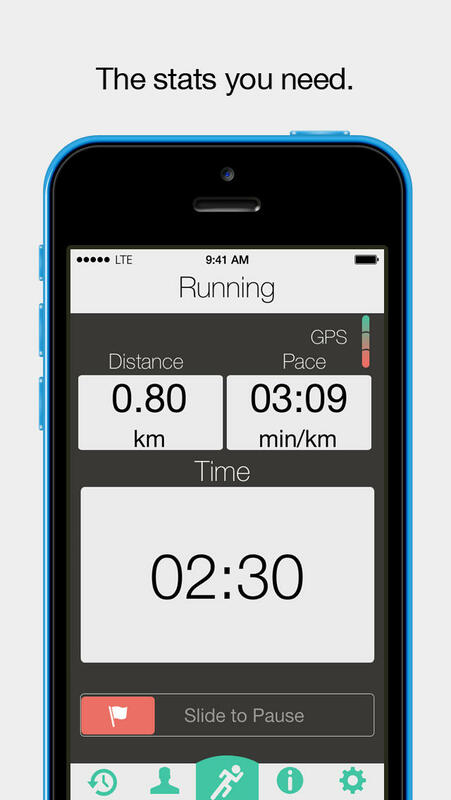 - Track the distance, time and pace of your run with GPS. - Eliminate guess work by getting fuel reminders at specific times or distances. - All fueling plans for each workout are saved and ready to adjust or use again on future runs. - Simulate the fueling plan for your upcoming race. - Sync and share your workouts with your RunKeeper or MapMyRun accounts. - Share your progress with friends on Twitter and Facebook. - Free fueling plans for half marathon and marathons distances. - Know exactly how many carbohydrates you consumed on each run. "Fuel My Run answers the two most important questions about fueling for long races: how much and when? Just choose your fuel and let the app do the rest - say goodbye to hitting the wall in your next race!" "It can be all too easy to forget when to fuel when training. This app removes that potential mistake and lets you really dial in on what works for you. By being able to track how you fuel and feel during your training you can line up on race day confident and ready to execute your plan having actually ran it beforehand and knowing how your body feels at various points. I’ll be recommending this app to the runners I coach." Fueling is highly individual. What works for other runners, may not work for you. Try lots of different types of energy gels, chews and sports drinks and see what works best. Fuel My Run will help you through this trial phase to find the optimum fuel types and fuel quantities to finish your race strong. If you don't know where to start, Fuel My Run offers free sample fueling plans for the half marathon and marathon. For more visit http://www.fuelmyrunapp.com. Send feedback to feedback@fuelmyrunapp.com .